← Mammoth Mountain – Baby it’s cold outside! 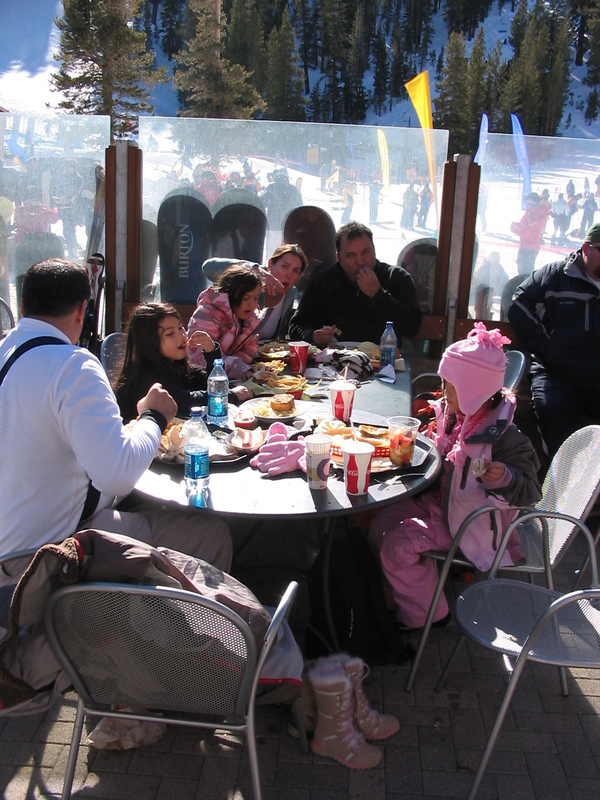 When you think of Mammoth Mountain or Mammoth Lakes, you never think of food or fine dining. You think of Skiing and partying, right? Well, that you should! 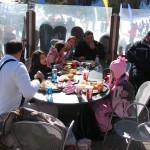 But, several years ago, it was hard to find fine dining or just good grub, up near the slopes. But, no longer! Having a great meal up in Mammoth now goes hand in hand with skiing! So many good places to eat and drink in Mammoth. Here are some favorite Mammoth food at Mammoth Mountain..
Z Pizza – Pizza is the most affordable family meal, but that doesn’t mean you need to skimp on good pizza! Z Pizza is a casual pizzeria and the food is good! Organic, gluten free and vegan options are also offered. Take out and delivery are great for families who don’t want to leave their cozy condos! 26 Old Mammoth Road, Mammoth Lakes 93546. Call 760-934-5800 for delivery.